PARIS (Reuters) -- Renault said its global sales increased 3.3 percent to an all-time high of 2.8 million cars and vans last year. New models helped the company to grab a bigger share of rebounding European demand and hold its own in troubled emerging markets, the company said. Renault's worldwide volume advanced at a rate that was more than double the global market's 1.6 percent rise, the automaker said today in a statement. The company forecast deliveries will grow at a faster pace in 2016 than last year as the carmaker expects more buyers to be lured by new models such as the Kadjar compact SUV. Renault expects the global market to expand by 1 percent to 2 percent. "Our growth will accelerate in 2016 and we will improve our positions in all our regions," sales chief Thierry Koskas said in the statement. The company will introduce 10 new and revamped cars for this year, including a large SUV to replace the Koleos and an upgraded version of the Megane compact, he said. Boosted by recent launches, including the Kadjar and Captur subcompact SUV, Renault's European sales rose 10.2 percent in 2015, outpacing the market's 9.4 percent growth. However, deliveries dropped 15 percent in South America and 8.6 percent in Renault's Eurasia region, which is mainly Russia, broadly in line with collapsing demand in those markets. The emerging-market slump also held back sales of no-frills cars including the Logan and Sandero compacts. Sales in the company's so-called Global Access category fell 1.4 percent to 1.11 million vehicles. That accounted for 40 percent of group sales, down 2 percentage points from 2014. The company is betting on the recent arrival of the low-cost Kwid mini-SUV in India to bring renewed growth in budget vehicles this year. 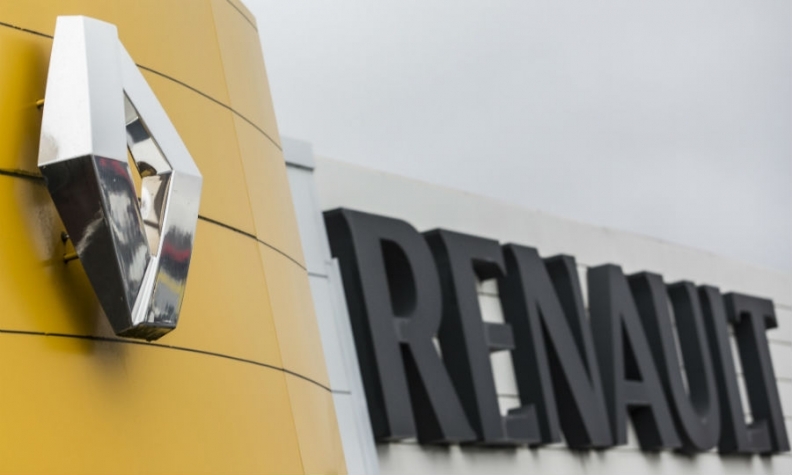 Renault has come under scrutiny after it revealed last Thursday that its offices in France were searched by government fraud investigators as part of a probe into vehicle emissions. The shares plunged 10 percent that day amid fears the carmaker could become embroiled in a Volkswagen-type scandal. "I don’t think the current situation will have any consequences," Koskas said in a press conference today in Paris. "Renault hasn’t cheated." The company will present a plan to address the gap between its vehicles’ emissions in real-world and laboratory tests within weeks, he said.